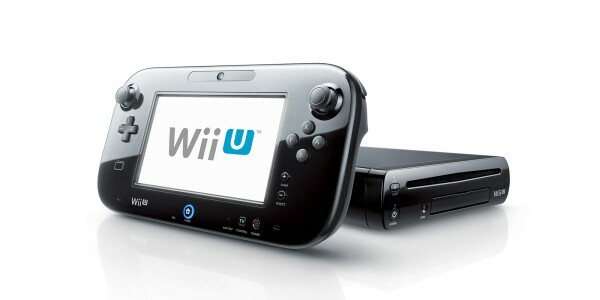 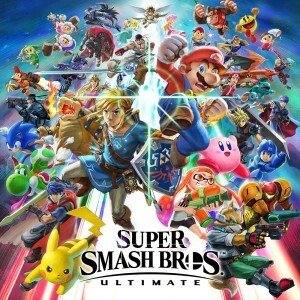 You can download new games, applications and other content to your Wii U or Nintendo 3DS family system, directly from Nintendo eShop on your console or via this website*. 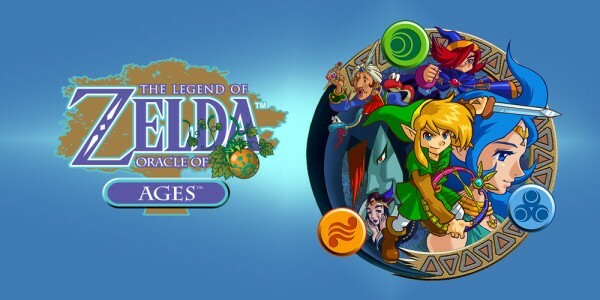 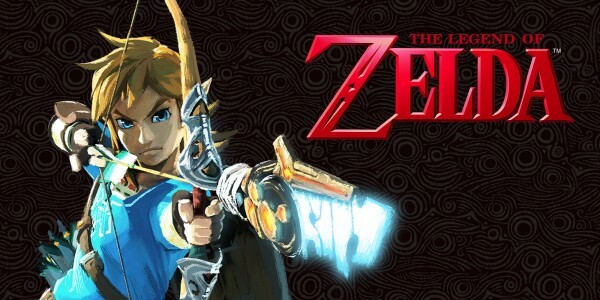 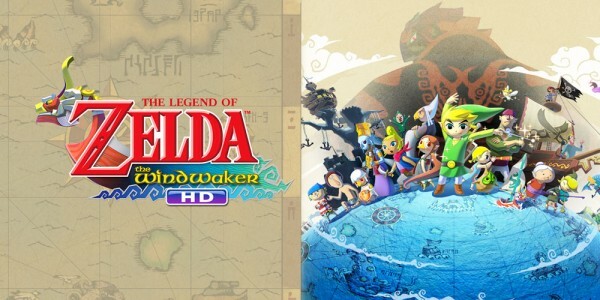 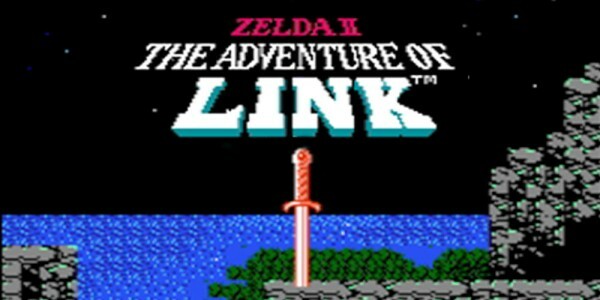 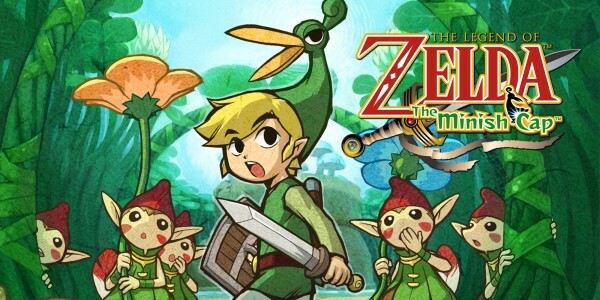 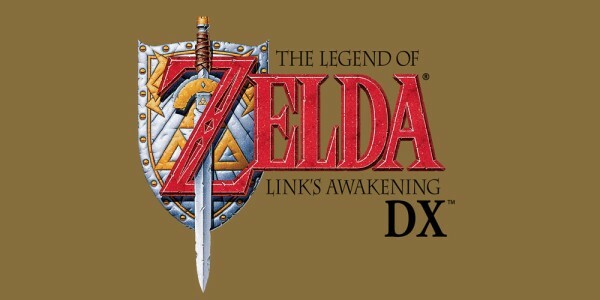 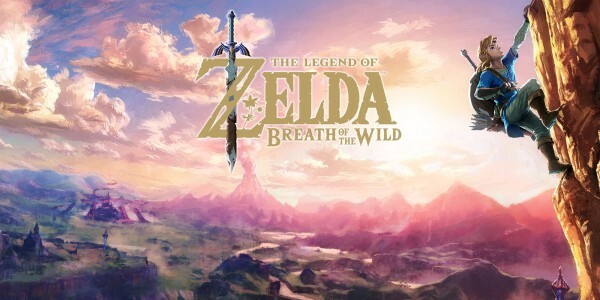 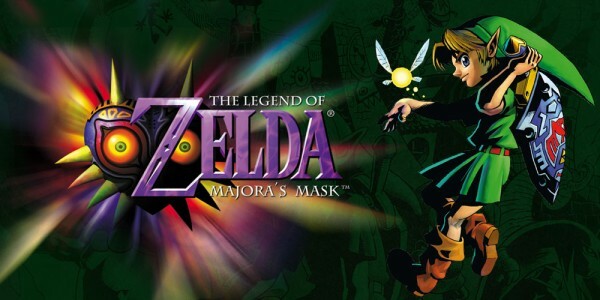 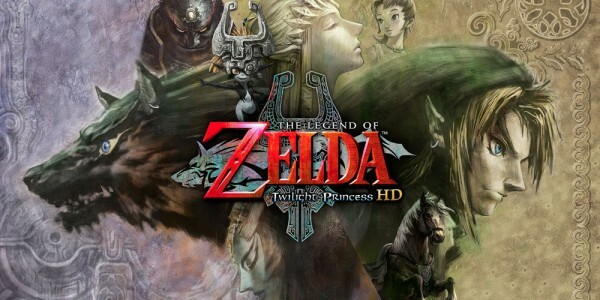 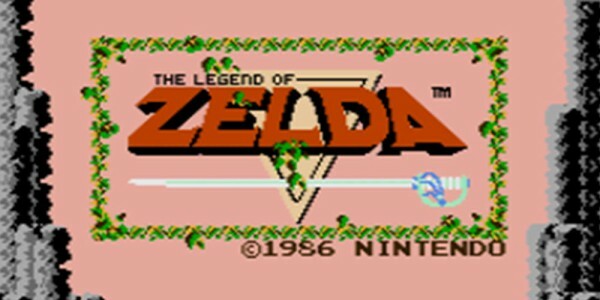 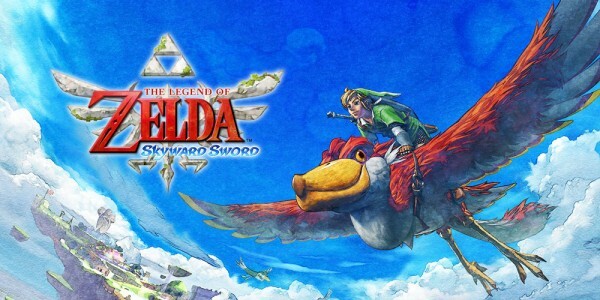 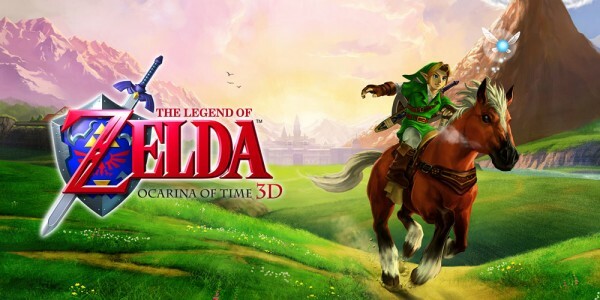 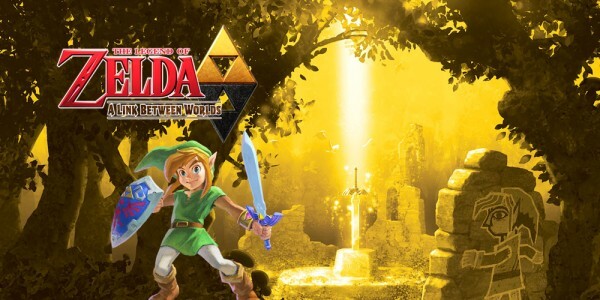 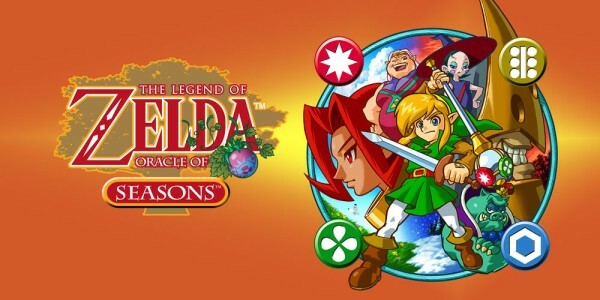 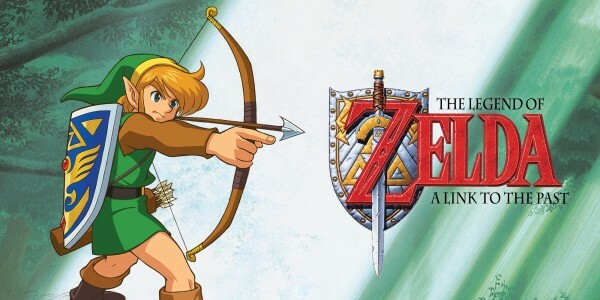 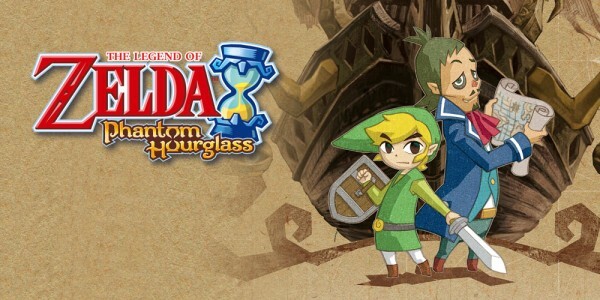 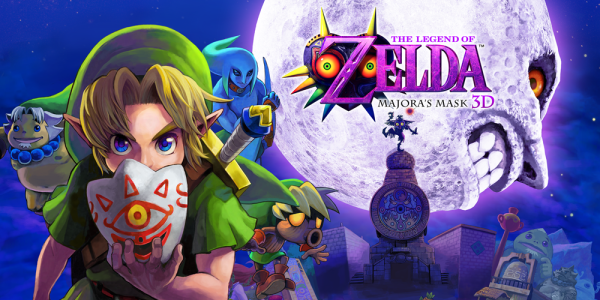 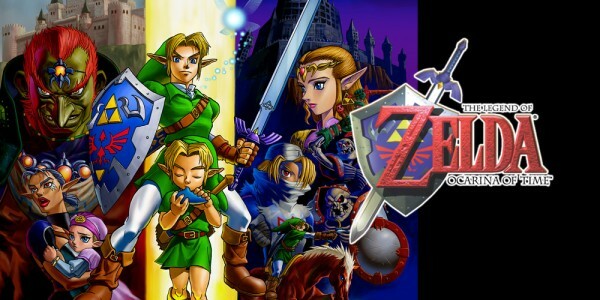 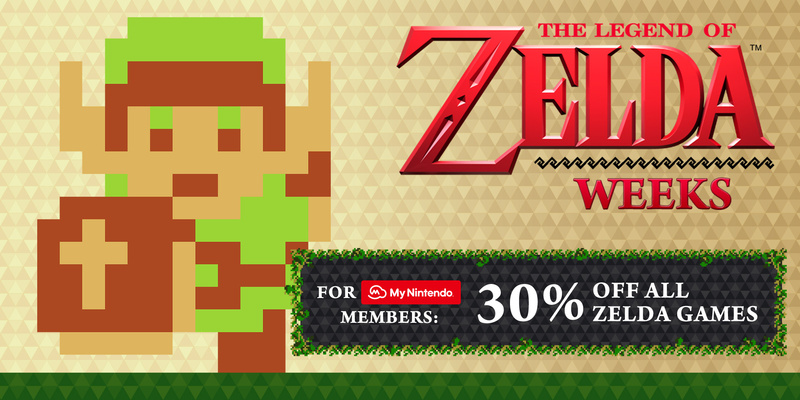 This week, a number of games from The Legend of Zelda series will be on sale for My Nintendo users as part of our The Legend of Zelda Weeks 2017 Sale. 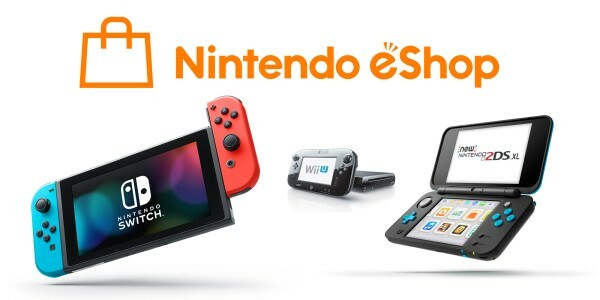 What’s more, with My Nintendo you can get access to new and exclusive rewards, as well as receiving Gold Points for all purchases made in Nintendo eShop on your system or via this website. 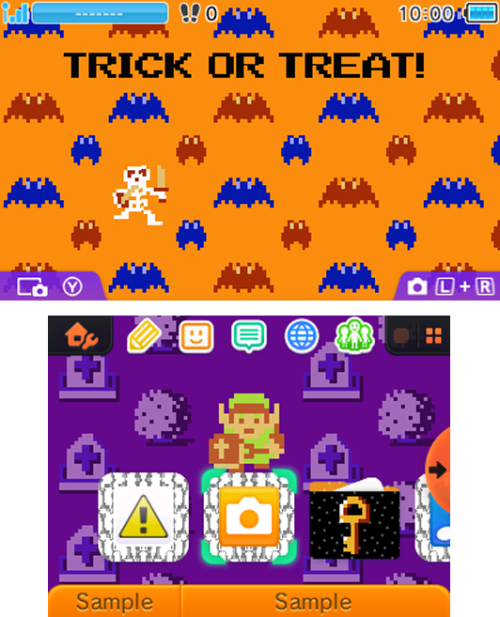 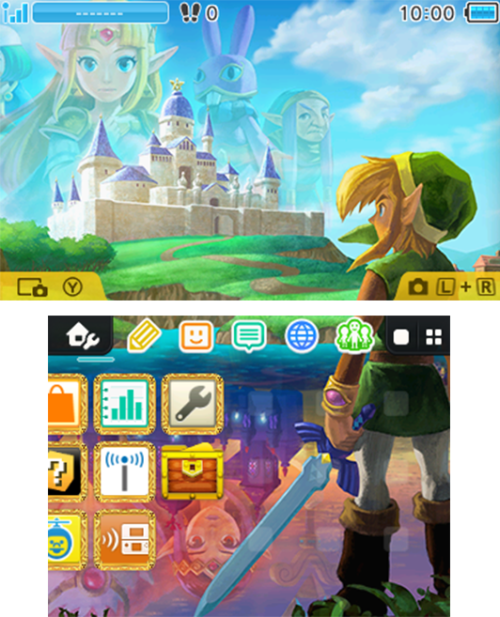 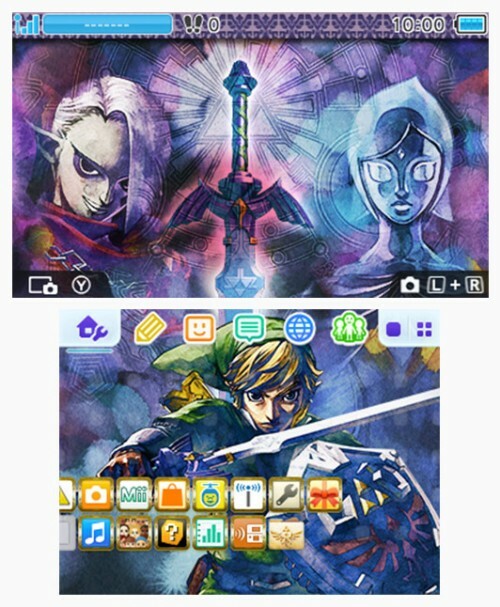 Even if you’re not a My Nintendo user yet, you can still get discounts on The Legend of Zelda Nintendo 3DS HOME Menu themes and add-on content! 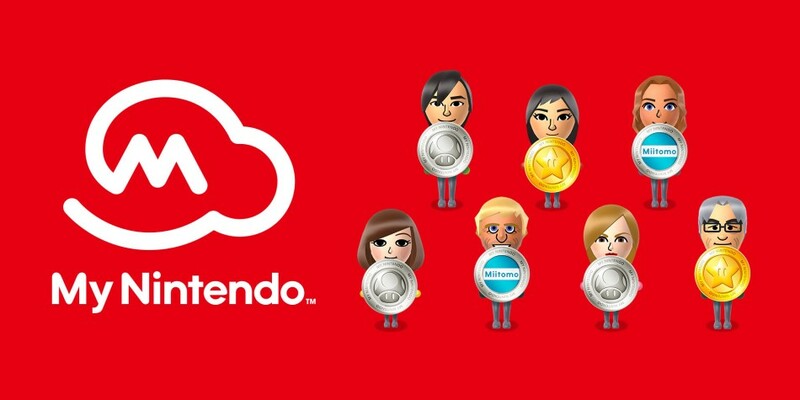 To get access to all deals, make sure that your Nintendo Network ID is linked with a Nintendo Account. 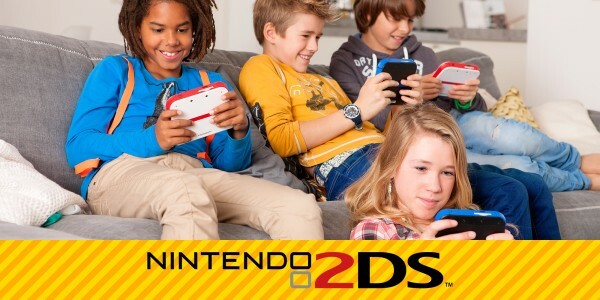 If you do not yet qualify, simply link your Nintendo Network ID with your Nintendo Account**. 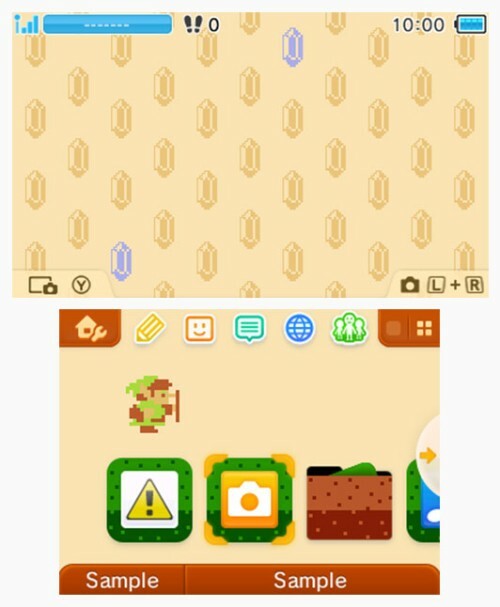 If you don’t yet have a Nintendo Account, visit the Nintendo Account creation page and create one for free. 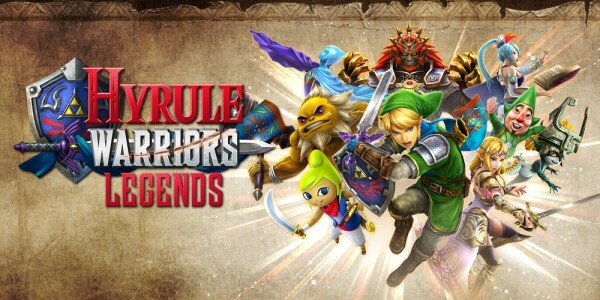 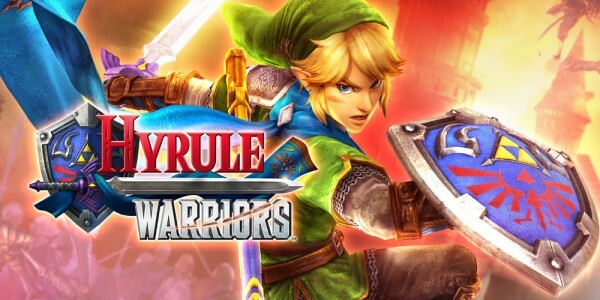 In addition, all add-on content for Hyrule Warriors on Wii U and Hyrule Warriors: Legends on Nintendo 3DS family systems will be available at 30% off until 23:59 (UK time) on 09/02/2017. 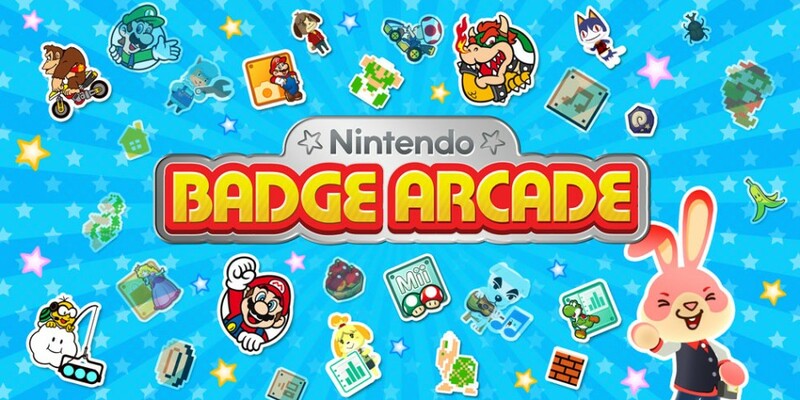 What’s more, there are brand new The Legend of Zelda-themed badges to discover in Nintendo Badge Arcade, and some of the most popular machines have returned for a limited time only! 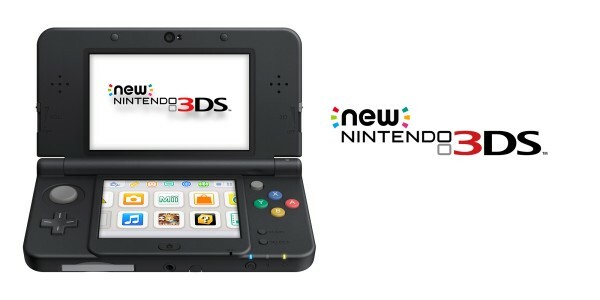 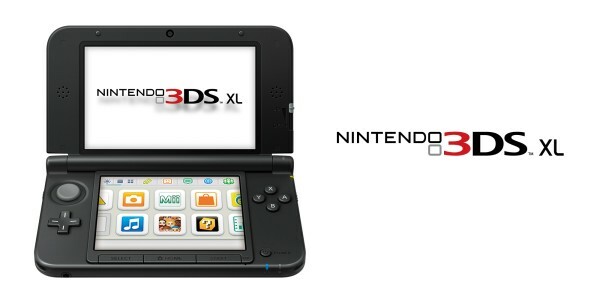 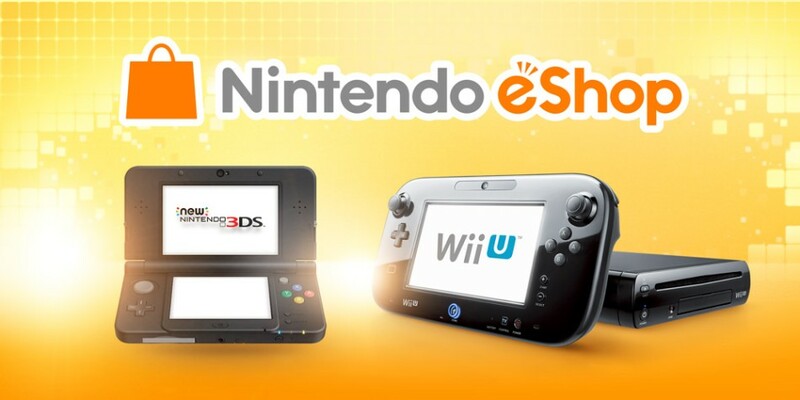 There are regular sales, free*** demos and new games to be discovered on Nintendo eShop. 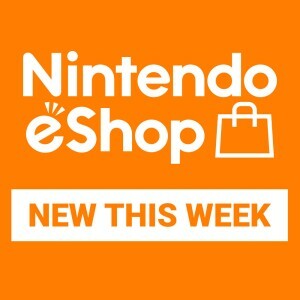 Keep your eyes peeled and be sure to check the weekly download news on this website often to see what’s new! 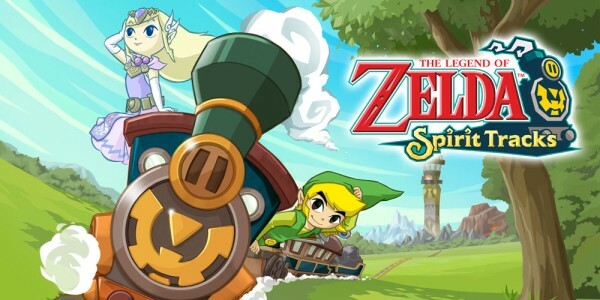 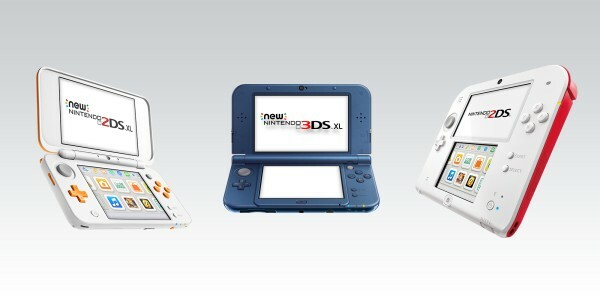 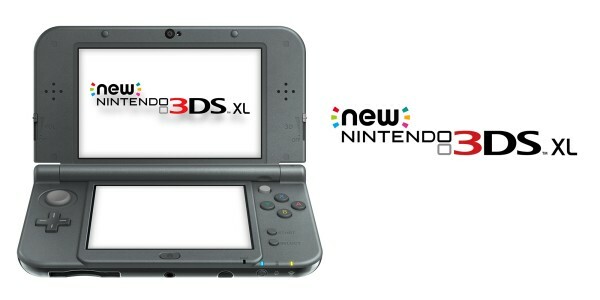 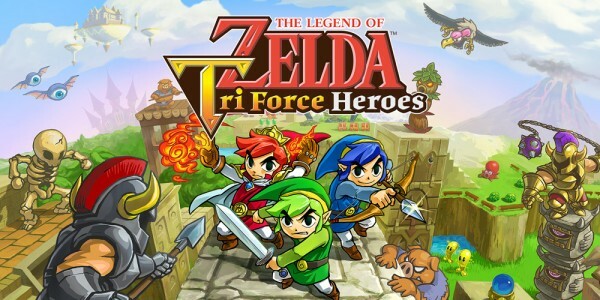 ***The registration of Nintendo Network ID and acceptance of the network related terms and privacy policies required.